I was introduced to Fire Cider last year when my friend, the owner of Spice & Grain, offered me a sample after hearing me complain about terrible congestion from a cold I was fighting. Made with apple cider vinegar and other immune-boosting natural ingredients, it’s something I feel comfortable taking. Fire Cider is a tonic with antibacterial, antiviral, antimicrobial and anti-fungal properties, which can be taken daily as a preventive and also at the onset of colds or flu; an expectorant [that] breaks up congestion and helps us ward off respiratory ailments and sinusitis; also helps to stimulate sweating and moves toxins out of the body, which is beneficial in cases of colds, flu and mild fevers. After the initial shock at such a powerful taste, I was shocked by how quickly the Fire Cider went to work. My sinuses began to clear before I even left the store. How could it not with that heat? By the next morning, I felt better than I had in days. That was just with one dose. I went back to Spice & Grain the next day to buy a bottle, but it just wasn’t in my budget. A shame since it was working so well. My friend informed me I could make Fire Cider at home. I knew it was something I needed to have on hand every winter to fight off colds and flu. It’s safe for kids and in fact makes a good gauge as to whether your kids are faking illness or not. If one of my little cherubs announces they are too sick to go to school, I bring out the Fire Cider. 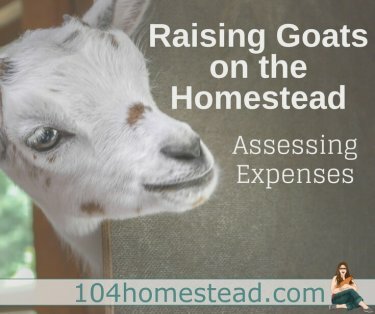 If they are willing to take it, I know they are really sick and they spend the day relaxing on the couch with warm, honey-sweetened chamomile tea spiked with Fire Cider. If they aren’t willing to take it, it’s off to school they go. Prepare your roots and vegetables and place them in a glass jar with a plastic lid. If you’re using a metal canning lid, cover it with wax paper before sealing to prevent oxidation. Add in your herbs, spices, orange juice, and orange zest. Fill almost to the top with vinegar leaving about 2″ of head space. Seal. Allow the concoction to cure for 1-3 months in a dark cabinet. 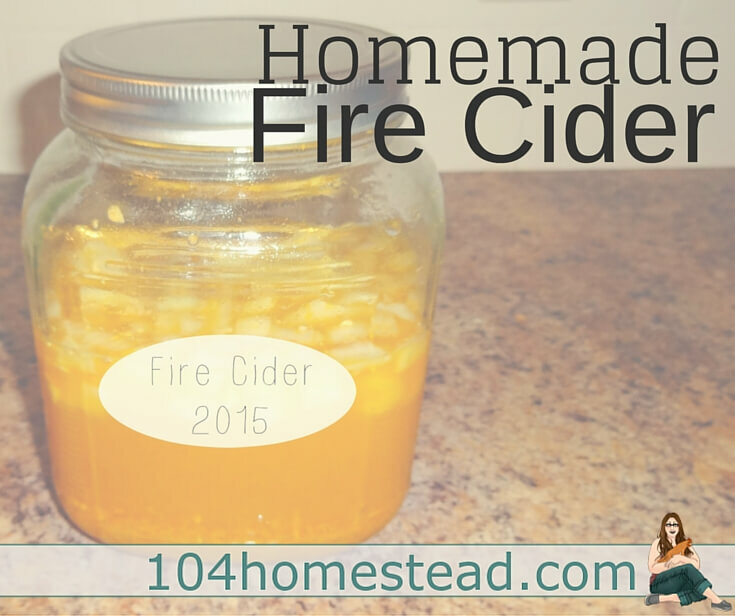 After your Fire Cider has rested, strain the liquid into a clean container and mix in the honey. Refrigerate. It should last 6-8 weeks due to the high acid content. 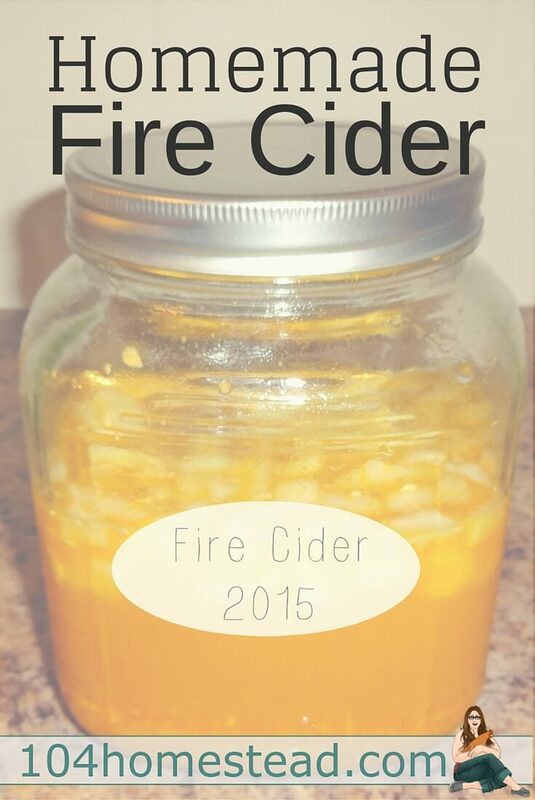 If you don’t want to go through the steps of making your own fire cider or you are already sick and you need it ASAP, you can buy it on Amazon or at your local health food store. Is this something that can be “canned” like homemade soup? I’d love to be able to seal it up in a mason jar. I water bath can, I don’t pressure can. Did you add orange pieces back into the Fire Cider because your picture doesn’t look like it’s strained. No, it’s not strained. I used zest so it’s tiny bits that tend to break down quite a bit because of the acidity. I am allergic to raw onion and garlic. Are they still effective if slightly cooked before putting in the mix? That should be fine, but be careful that it doesn’t go rancid due to oils used during the cooking process. I’d lean towards boiling if you can so. Add the herbs, spices & orange zest after placing the roots & veggies in the glass jar. What happen to the juice of the orange. It mentions to zest & juice the orange. But i don’t see any juice added into the jar. Please comment. Because I’m going to made this Fire Cider today. I have rosemary and sage plant. Can I use the sage as one of the herb. I only know sage is used for chicken & turkey. I’m sorry, I edited the recipe above. The juice goes in at the start with the herbs and zest. One to 3 months curing time seems a bit vague. How do you know when it’s ready. Curing really is just to blend the flavors. You can drink it immediately, but it’s more effective (and tastes slightly better) when it’s been given a few months to blend. How much do you add to your tea? Just a splash (unless I’m so congested that I can’t taste anything – then I’m more adventurous lol). I am allergic to garlic (believe me, I’m sadder than you about that). Do you think if I left it out, it would still be useful? I can’t even imagine the heartache that comes with being allergic to garlic (100 clove garlic soup is my all-time favorite soup). You can certainly leave it out. The garlic helps with circulation, but it will work without it. Hi, you didn’t say when to add the cayenne; does it go in at the beginning, or when you add the honey after it has “cured”? So sorry for the long delay. We’ve had technical issues and I am just now able to get back into our site. I add the cayenne at the beginning. I’ll make sure to update the post so there is no more confusion. I try to take a “shot” each day during cold and flu season. If I get sick, I do a shot every three hours until I feel better. Wow! I’ve never heard of this before, but all of the ingreedients make perfect sense! Thank you so much for sharing the recipe! Pinning and making soon!